Sunspace – Sharpe Construction Ltd. Proud to offer and back Sunspace Sunrooms products. 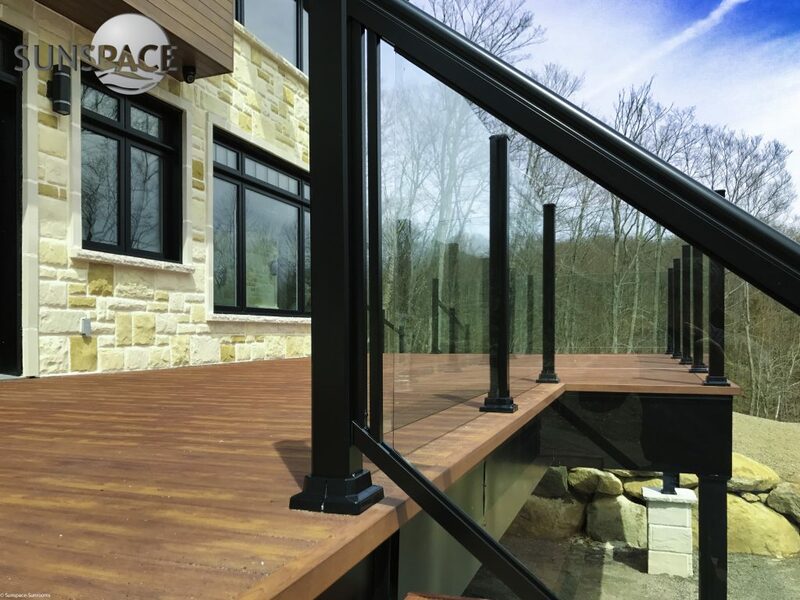 Sunspace Sunrooms; Specializing in custom designed Sunrooms, Screen Rooms, Patio Covers, Porch Enclosures, Decks, Railings, Sunshades and WeatherMaster Porch Windows & Doors. 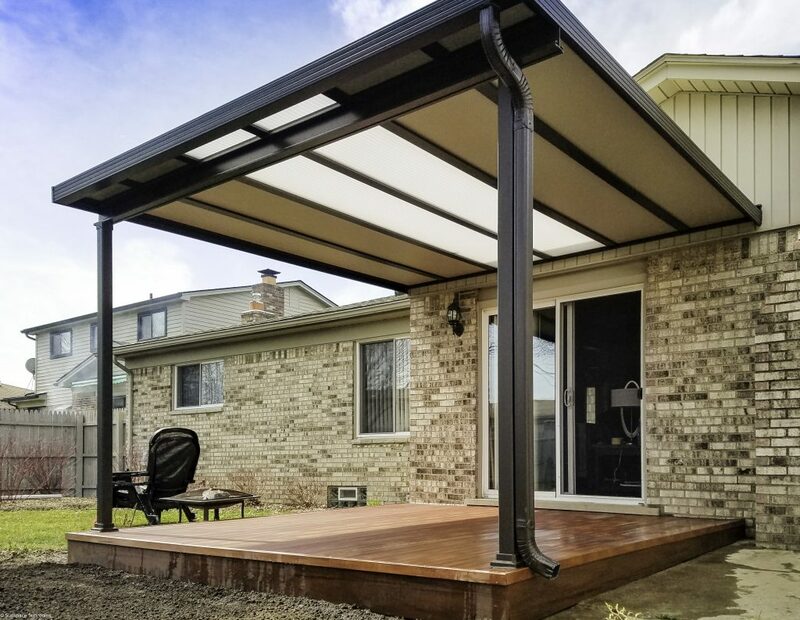 Built to extend enjoyment of your indoor/outdoor living space! 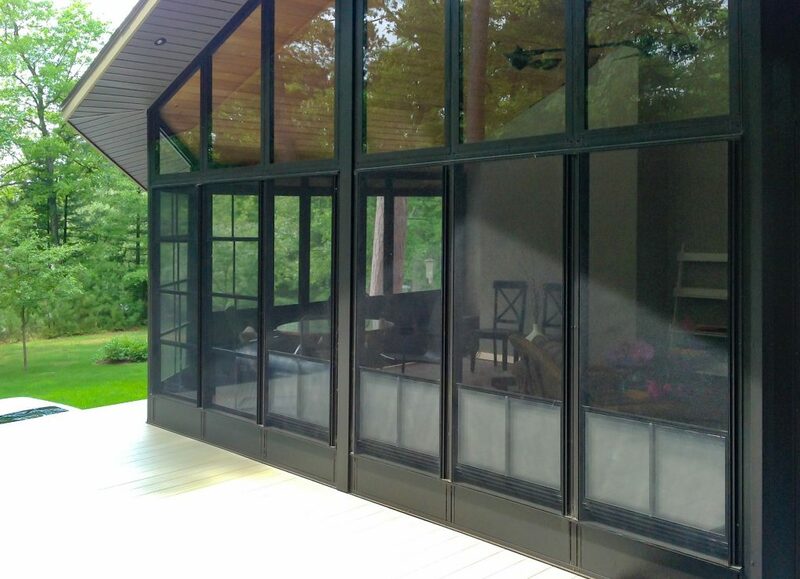 Custom design your Sunroom, Screen Room, Patio Cover, Decks, Railings and more! 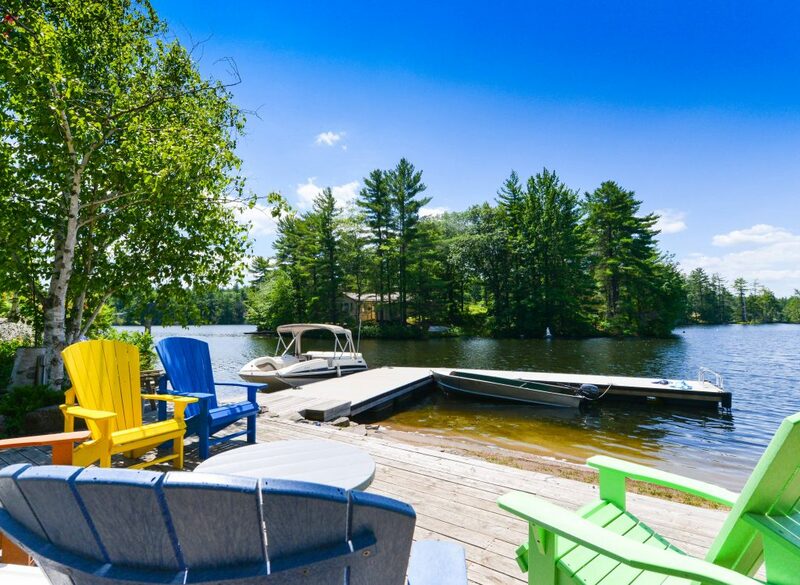 Built to extend enjoyment of the outdoors without common annoyances like wind, rain, insects and harmful UV rays. Sunspace Sunrooms and WeatherMaster Windows & Doors add beauty, comfort and style to any space while increasing its value. 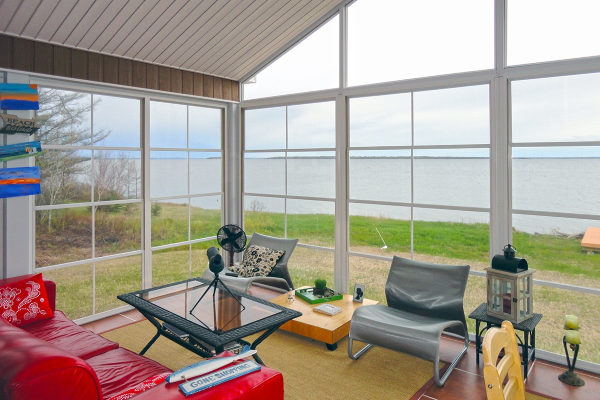 Nothing like enjoying PEI from the comfort of a screened in porch. 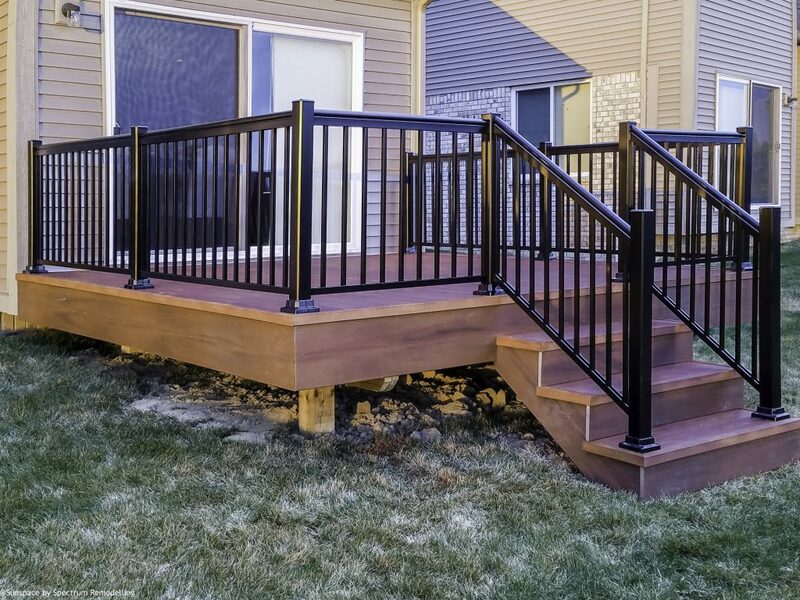 So what’s the process to get my new railing, sunroom or screened porch? Contact us with your project details. We'll setup a convenient site visit to measure and review project specifics. We will crunch the numbers and provide a detailed quote describing the work to be done and products to be used. Set the installation date and complete the job. No fuss or worries. Enjoy your new installation. What Sunspace products do we offer? 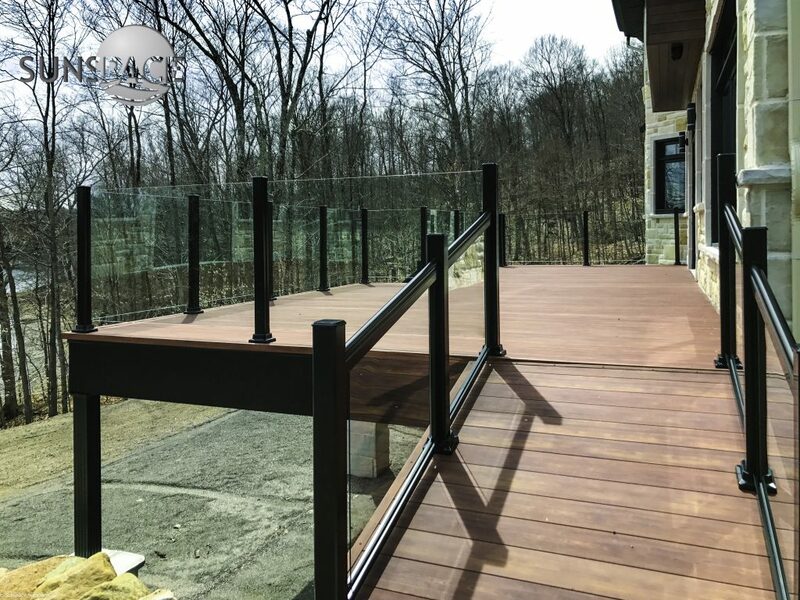 Looking for a deck railing, screened in porch or other outdoor products? 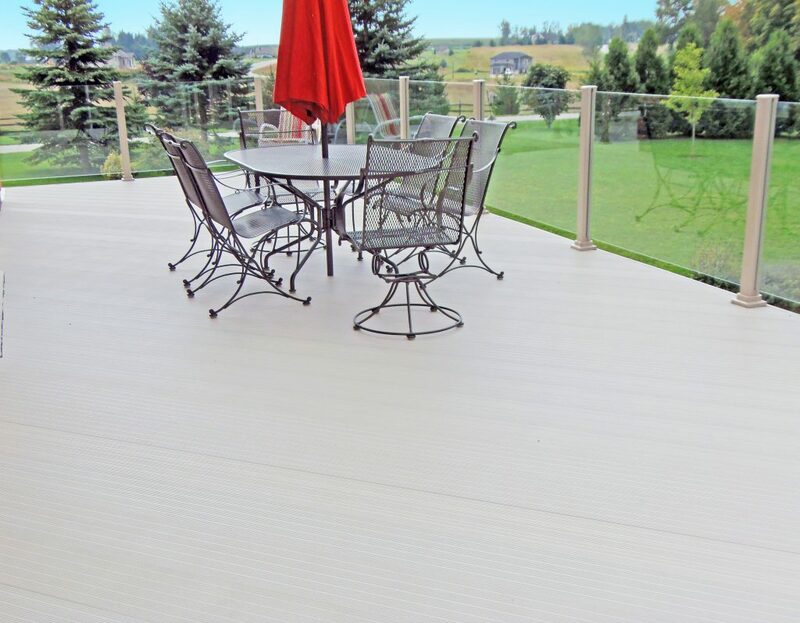 Contact us today to get a free quote for your next project.